If you did not get the bike of your dreams during the holidays, you can always take a trip to New York and check out the 27th annual International Motorcycle Show (IMS). Taking place from December 28-30 at the Jacob K. Javits Center, the IMS New York show is the seventh stop in a 13-city tour, each a one-of-a-kind showcase of the country’s newest bikes, technologies and trends. Italian motorcycle manufacturer Aprilia will take the wraps off the newest addition to its award-winning line of sports bikes and sporting scooters when the unique SL750 Shiver debuts. This is the first chance for U.S. motorcyclists to see what it feels like to straddle the most innovative and technically advanced V-Twin 750cc “naked” bike available today. Aprilia’s new SL750 Shiver combines all those attributes into one sophisticated new machine, thanks to a category-leading combination of technologies and components. 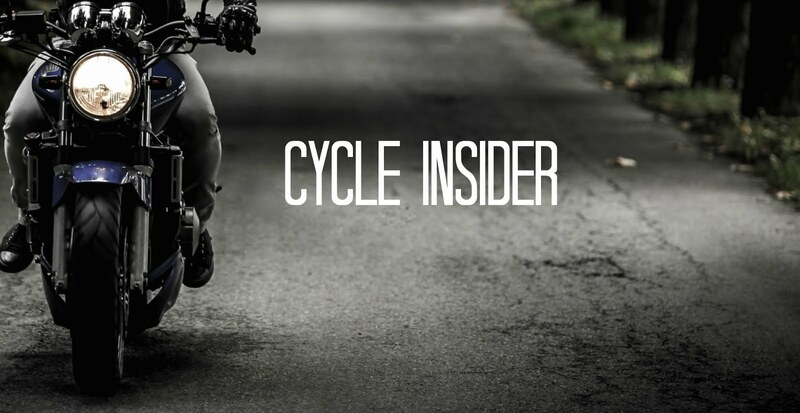 With Aprilia staff on hand to provide product insights and technical details on the new Shiver, visitors to the Aprilia exhibit can expect to learn as well as look. From the Shiver’s “ride-by-wire” technology to its high performance brakes and suspension, Aprilia’s product professionals will provide a personalized tour of the SL750 Shiver’s many innovations. And while the Shiver is the most modern looking naked bike visitors will encounter at the show, the bike has been designed as a thoroughly enjoyable everyday rider. The 2008 Aprilia SL750 Shiver offers exceptional performance and handling capabilities in canyons, on the freeway or at the racetrack. Visitors to the Aprilia exhibit will see the brand’s complete 2008 model line of motorcycles and scooters. Next time please include a link in your post.